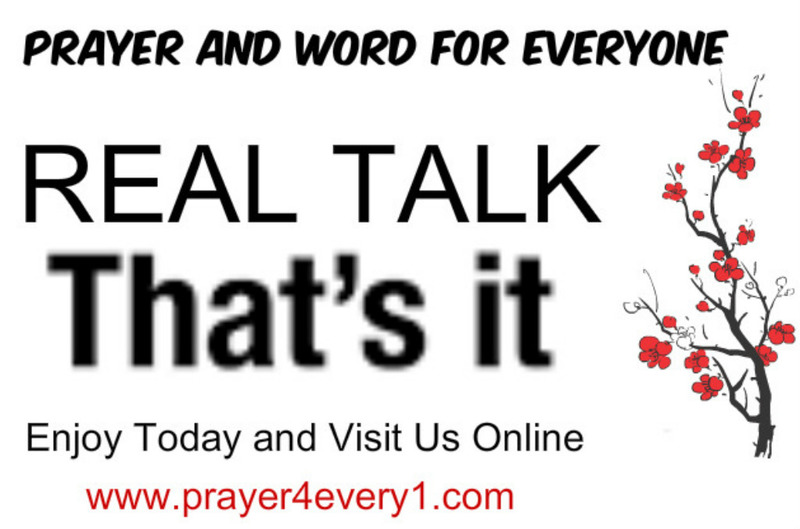 REAL TALK – On Sunday! God don’t BLESS no MESS! Keep it REAL!!! Previous Previous post: INSPIRATION – Sunday Faith Builder! Next Next post: PRAYER 🙏 – On Monday!